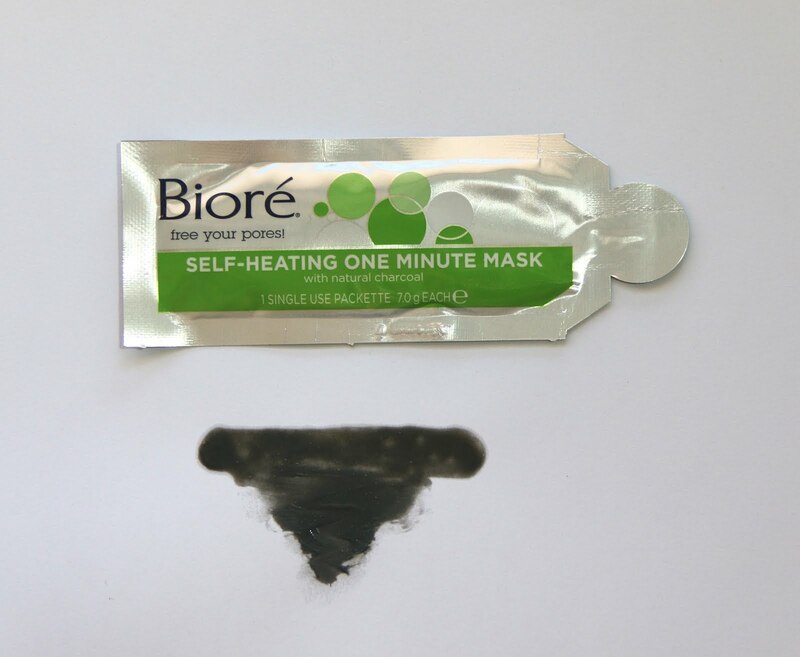 I recently purchased this self heating one minute face mask from Biore. I was really intrigued because I have never used a self heating face mask before! I was very curious as to what it would feel like on my skin! After you wash your face you wet your face and start applying the product. At first I was so confused as to what the self heating aspect was but as you massage this into your face it really does get warm!! It's the weirdest feeling yet somehow so satisfying! I tend to use this product for longer than a minute. It doesn't dry it just heats up and has a scrub texture to it so it really cleanses out your skin. I apply this in layers. I start with a thin layer than build it up and massage it into my face! This has given me the best results. After you have massaged this in you just wash it off with warm water. It leaves your face feeling refreshed and extra clean! You face feels smooth and it also leaves a nice scent behind. The one thing I don't really like about this product is the packaging and the fact you only get 4 packets in the box. The little packets are not easy to use as you can't get all the product out and when your applying it to your face the products leaks out of the packaging if you place it down. I found this at Chemist Warehouse for $7. Its not very expensive and the fact that you get 4 individual packaging means this would lasts me a month as I only use it on Sundays. However I wish it was packaged differently. Overall this is a good product and I highly recommend giving it a go especially if you haven't used a self heating mask before! It was a new experience for sure! 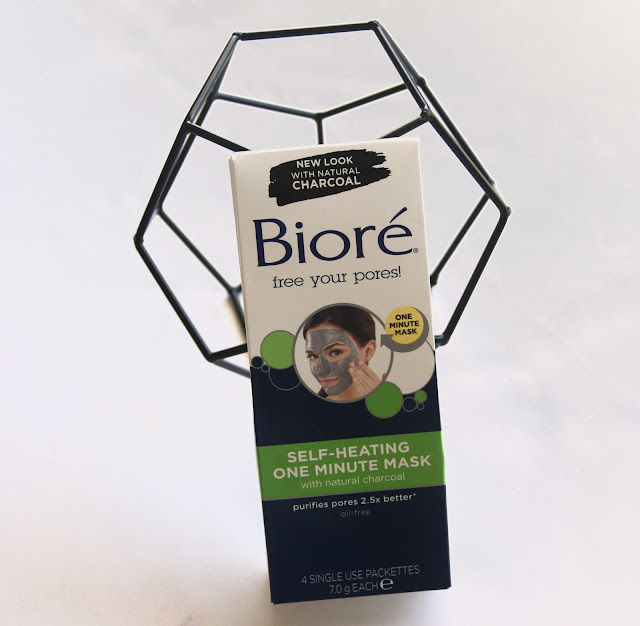 What's your favourite Biore product?